Requirements: 4.0+ Overview: Are you ready to accept the gift of madness and understand the secrets of the deep? If yes — “Mental Hospital” is waiting for you. Incredibly powerful, creepy atmosphere. It will keep you in suspense, not allowing to relax for a minute. 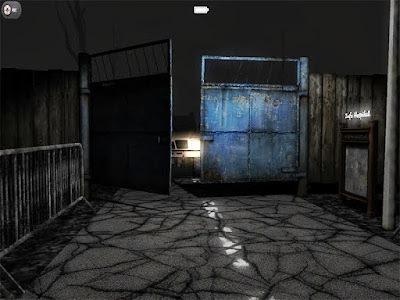 The game is built on the Unity3D engine, which allows it to issue a picture at the level of modern horror computer games.